Hi summer is coming ! I'm back again with another mask review ! Today i'm going to review about 'Innisfree - Super Volcanic Pore Clay Mask' it's very popular among korean masks like the black sugar mask from the skin food which i reviewed here. While the black sugar mask is for a nice and smooth skin, this one from innisfree is for removing sebum, blackhead, whitehead, minimize pore, and all that stuffs. This volcanic clay mask is made from minerals released by volcanic explosions in Jeju. It's categorized as a preserved alkaline resource and is effective in removing sebum and other impurities. 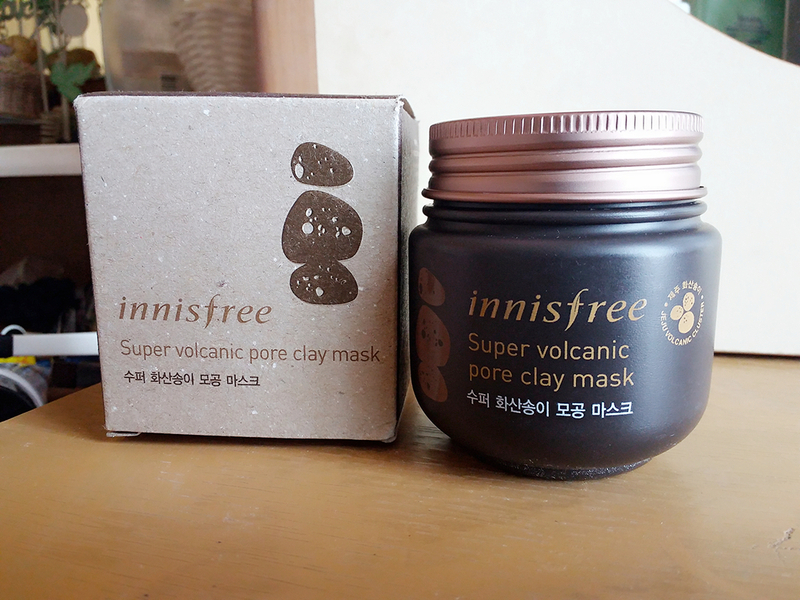 This volcanic mask comes with 2 version : Jeju Volcanic Pore Clay Mask, and Super Volcanic Pore Clay Mask. Removes Sebum + Brightens Skin + Treats Blemishes. Shrinks pores + Controls sebum + Exfoliates + Deeply cleanses + Brightens tone + Cools. Why do i prefer the Super Volcanic Pore Clay Mask ? I have a very large pores with stubborn blackheads, and whiteheads and i really want to get rid of them ! I've tried many products that promise the same think but i haven't found the perfect one yet. -Volcanic pore clay mask : Great for controlling sebum! -Super volcanic pore clay mask : Great for treating pores! Lets start the review ! Helloo! 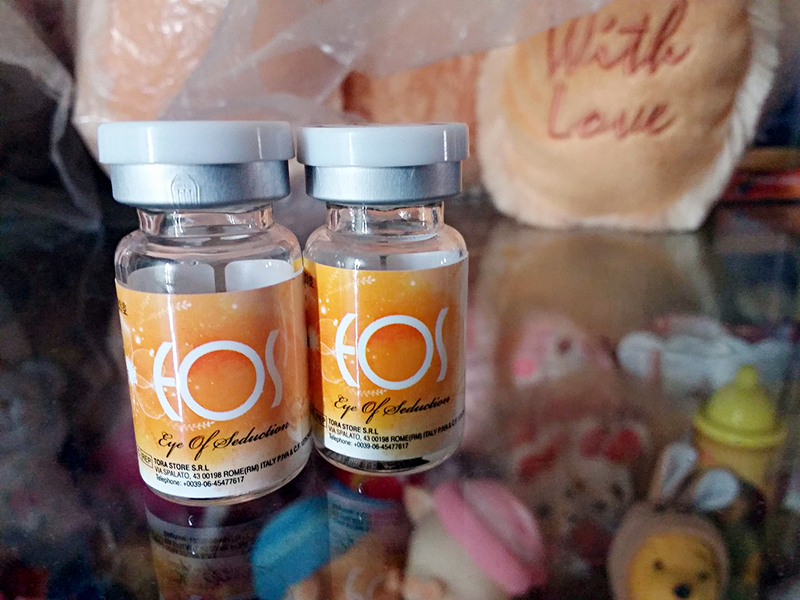 hari ini aku mau review softlens yang baru aja aku beli yaitu EOS - Baby Black ! 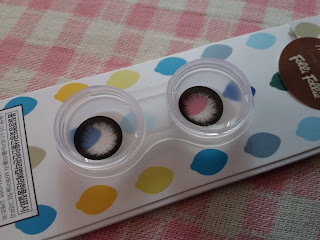 Kali ini aku beli softlens EOS - Baby Black karena lagi suka-sukanya sama dolly look XD tapi sebenernya aku takut kalau terlalu besar jadi keliatan gak natural. Akhirnya pilihanku jatuh ke EOS - Baby Black ini. OK ! Mari kita mulai reviewnya !